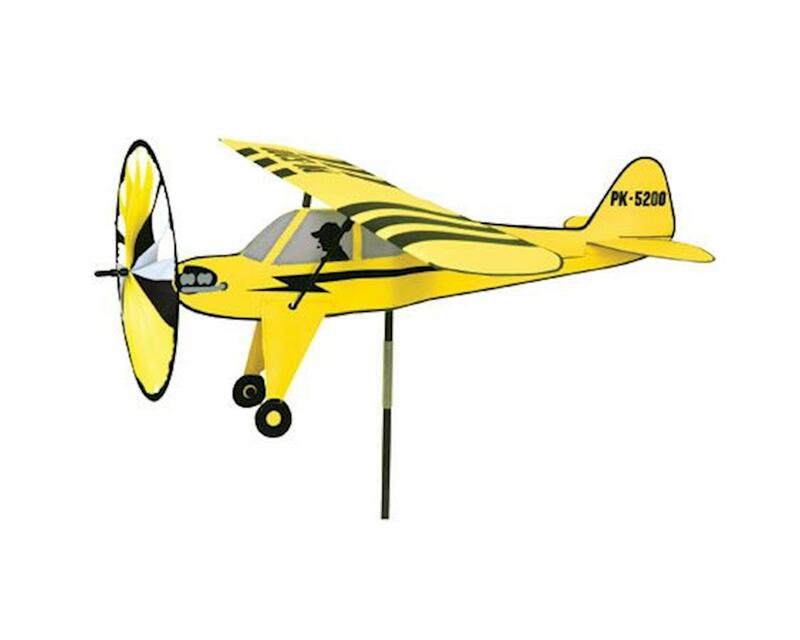 Celebrate early flight with our most engaging lawn ornaments, the Aircraft Spinners. They bring an air of nostalgia wherever they land. With a striking attention to detail, our airplanes are a timeless way to bring the golden age of aviation to any yard.